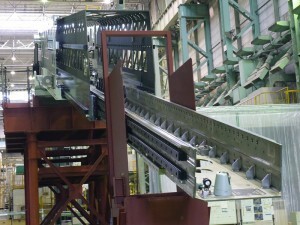 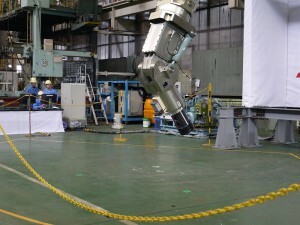 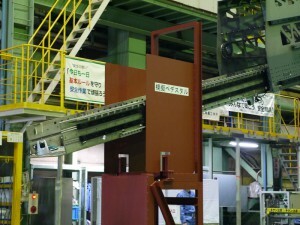 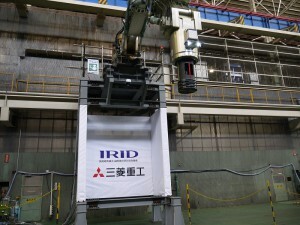 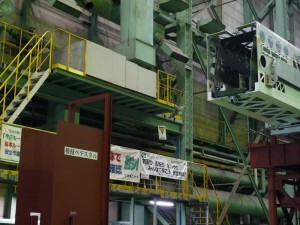 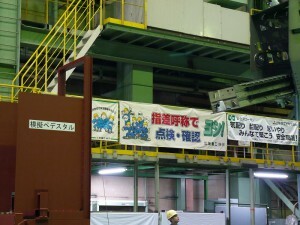 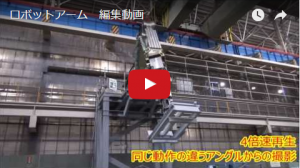 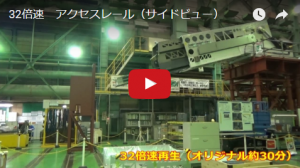 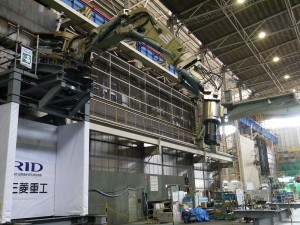 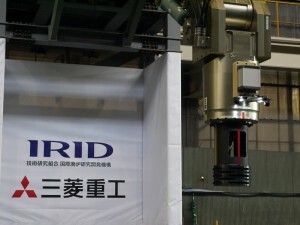 As part of its R&D efforts for decommissioning of Fukushima Daiichi Nuclear Power Station (NPS), IRID is involved in the Project for Development of Fundamental Technologies for Retrieval of Fuel Debris and Internal Structures; the Subsidy Project of Decommissioning and Contaminated Water Management,. 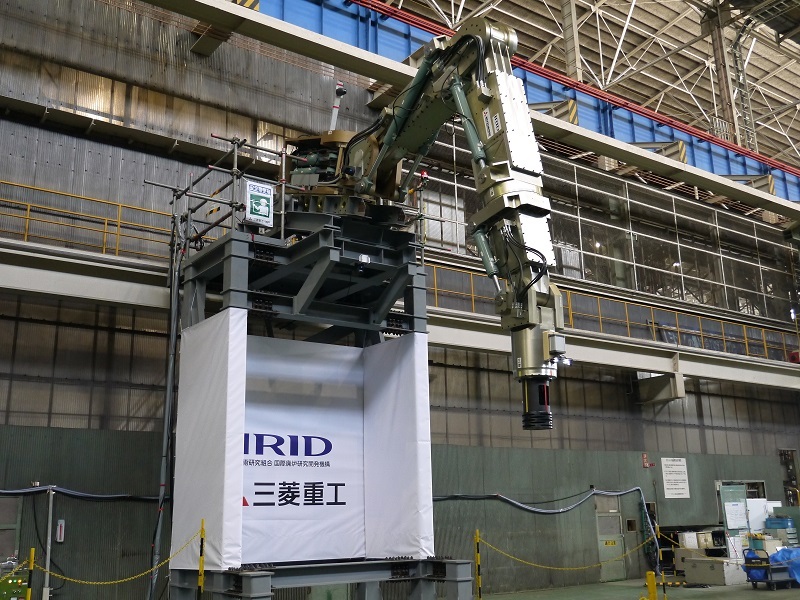 Here, we introduce “R&D updates of access devices inside the pedestal” which is a key access technology for Partial Submersion Side Entry Method, as one of the fuel debris retrieval methods. 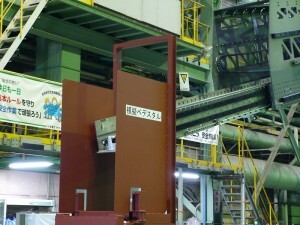 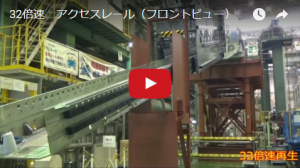 ＜Video image＞ * Link to the YouTube site.